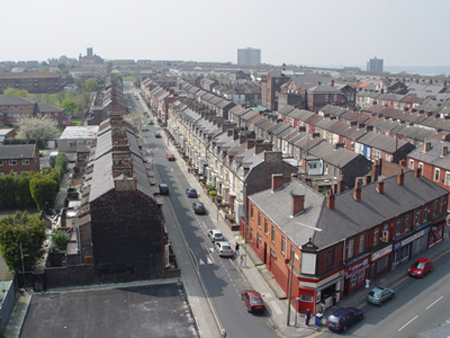 URBED developed a masterplan with the communities of Anfield and Breckfield for a joint client of Liverpool's Housing Market Renewal team and developer Keepmoat. 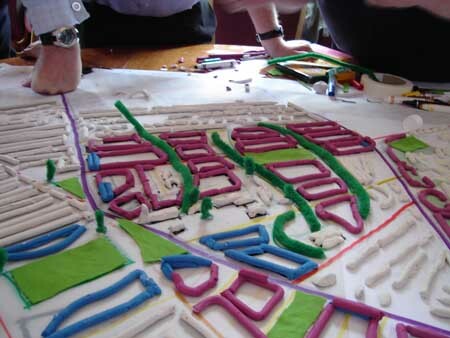 Working with residents a masterplan was developed for the areas of pre-agreed intervention that had been outlined by the community in previous consultation work. 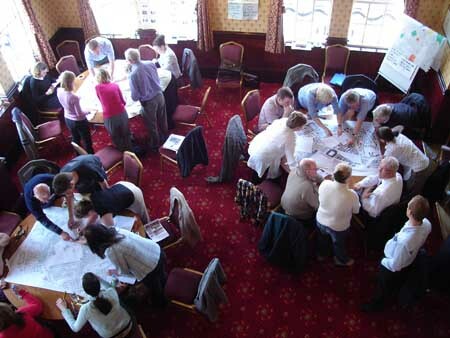 URBED used a Design for Change workshop to develop options and then held an exhibition that over 1000 local people attended to canvas opinion on the best elements of each option. 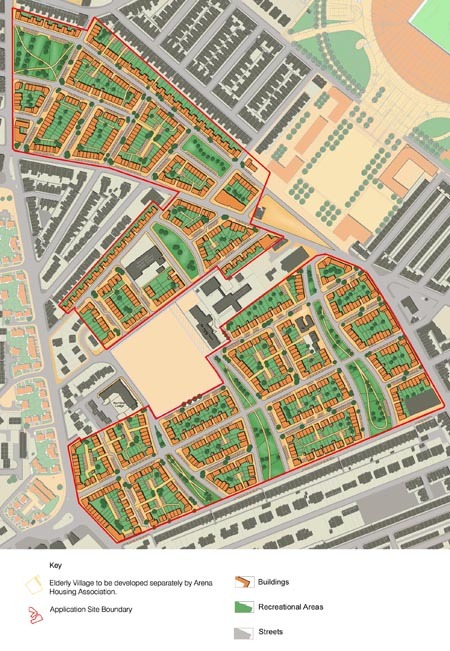 Following that consultation, URBED created an illustrative masterplan that formed an integral part of the outline planning application submitted late in 2005. The application was approved in June 2006 and the scheme is currently waiting on the outcome of the CPO enquiry.